1. Assure meeting government requirements during early planning phase. 2. Obtain an efficient approval process. 3. Review the work done by the operator. 4. In-house evaluation and interpretation from G & G data. 8. Risk and uncertainty analysis. 9. Appraisal planning and value of information. 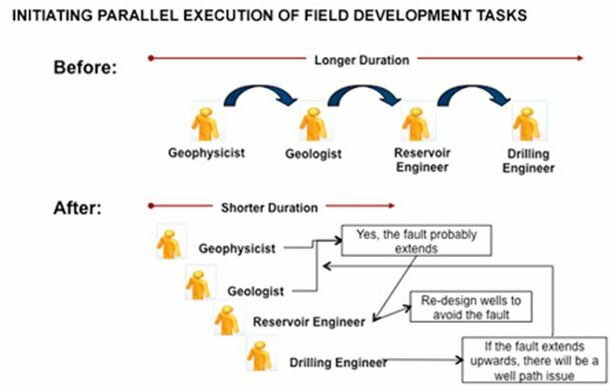 10.Screening and ranking of subsurface development options. 12. Audits and peer reviews.